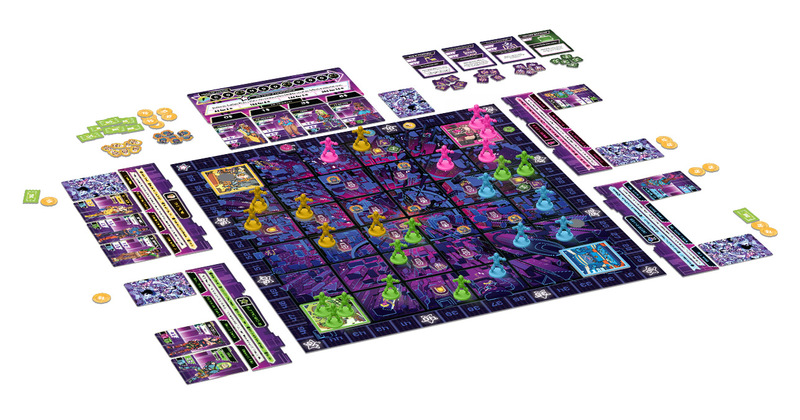 Check Out Battling and Working in Neon Gods! Explore your turn in Neon Gods! 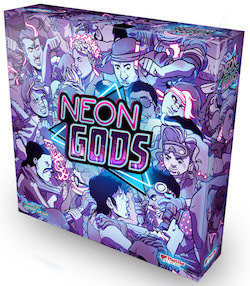 Click here to download the Neon Gods rules.